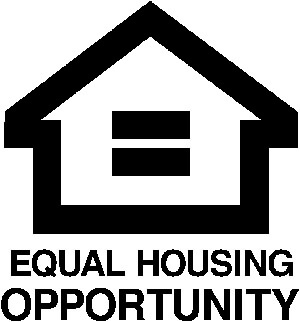 Indianapolis real estate has a wide range of homes and home prices in Indianapolis. 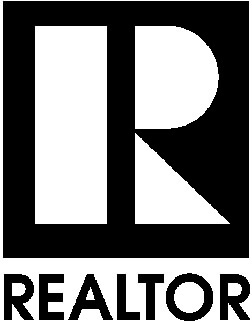 The number of homes for sale in Indianapolis, Indiana has increased approximately 2% from September 2011 to September 2012. (statistics from MIBOR). Downtown Indianapolis Indiana features 200+ shops, 270+ restaurants and bars, 18 museums and historic sites, 23 performing arts, theatres and recreational opportunities, more than 20 galleries, more than 24 memorials and parks spanning more than 350 acres of green space, eight major sports venues and various unique attractions. 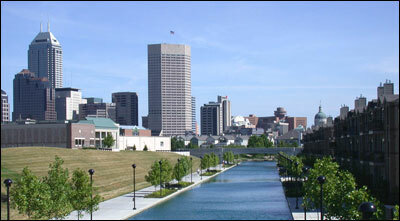 Indianapolis Indiana ranked sixth as an MSN Real Estate best bargain market in June 2008. The report touted Indy’s urban renewal and attractive, compact Downtown, diverse economic base, spectator sports and abundant arts/cultural scene.